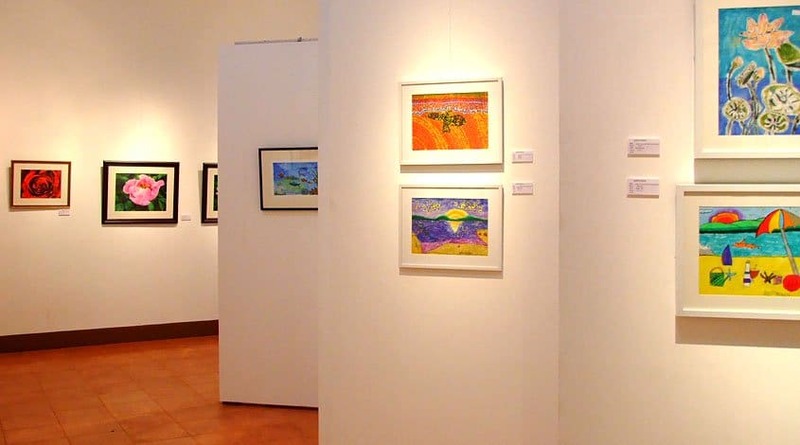 Nestled in the heart of Chiang Mai, Galerie Panisa Chiang Mai is a privately owned enterprise founded in 2002 by the Chindasilpa family, who collectively share a passion for art and furthering the reputation of artists in the Chiang Mai and Northern areas of Thailand. 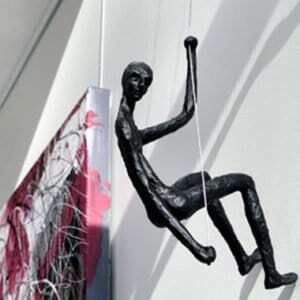 The gallery organises around five or six exhibitions each year for collectors and art lovers alike to enjoy. All those who volunteer their time at the Gallery are fine artists from the area and therefore can provide visitors with insider knowledge, as well as curating exciting and imaginative exhibitions. Recently the gallery hosted the works of Missamai Prutamang, who explored the lives of Northern Thailand’s hill tribes. His exhibition showed how even these remote tribes are integrating more and more with modern culture.